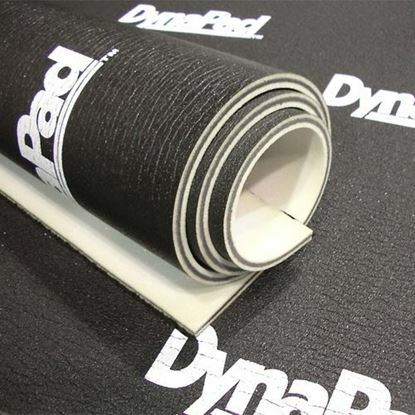 DynaPad is used for situations that require extreme noise and heat control, and in car audio installations looking to maximize their audio quality and output. 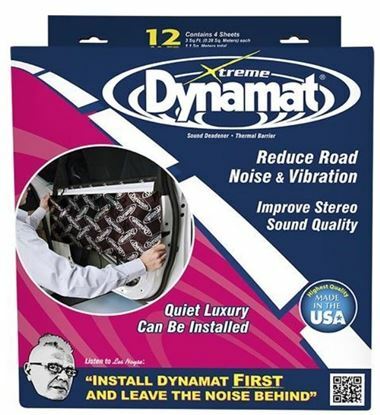 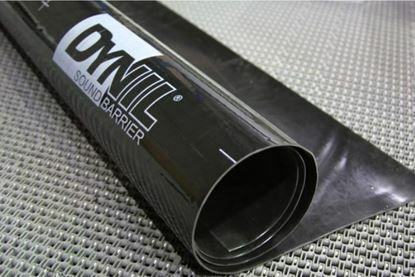 Since much of the noise that comes from the road enters through the doors, installing the Dynamat Xtreme Door Kit creates a sonic barrier that converts noise-causing vibration into silent energy. 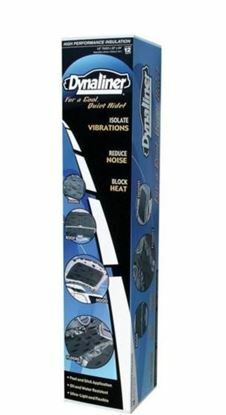 For your car, Dynamat is the solution. 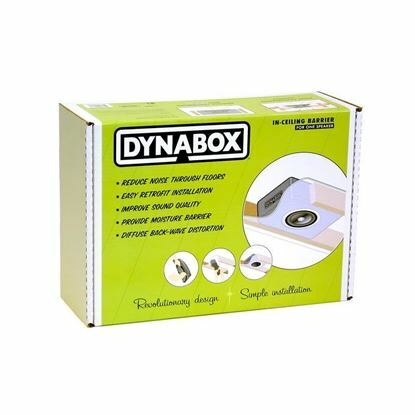 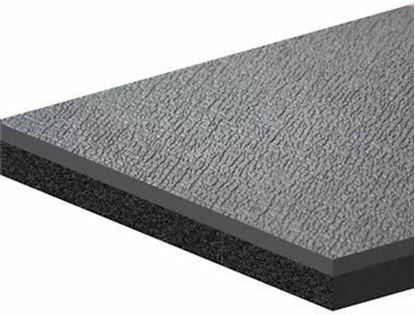 Applying Dynamat to the panels surrounding your speakers eliminates speaker panel distortion by transforming the flimsy sheet metal into a solid non-resonant baffle. 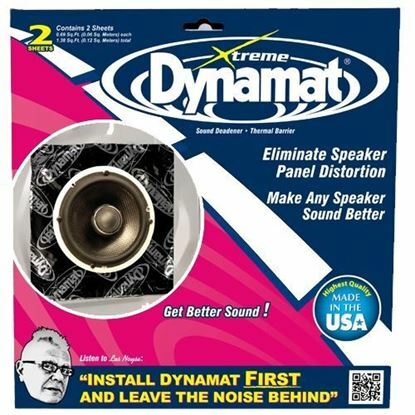 With the Dynamat Xtreme Trunk Kit, you get the tightest, loudest bass your subwoofer can produce. 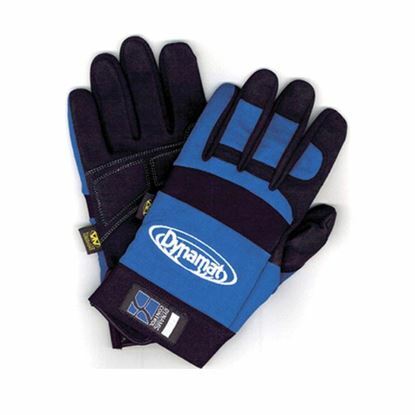 These professional-grade, anti-vibrational mechanics gloves are ideal for Dynamat installs and more! 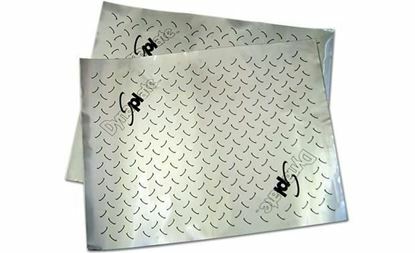 Dynaplate is a self adhesive, solid aluminum sheet that can be used when space is an issue. 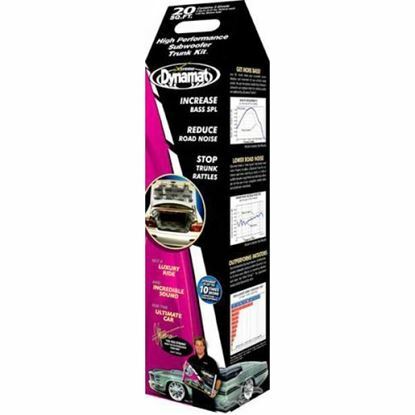 DynaTape is a 2 mil aluminum finishing tape.